One of Australia's leading safety engineers, regarded as one of the toughest in the country, has been quizzed on whether he thought the Dreamworld tragedy - where four tourists were killed on the Thunder River Rapids ride in 2016 - could've been prevented. David Randall, from DRA Safety Specialists, was first brought on by Dreamworld in 2013, three years before the October 25, 2016 incident. Mr Randall was questioned for hours on how he might've assessed the deadly, ageing ride admitting that, in hindsight, much could've been done to fix it. The safety specialist had not inspected the ride before the 2016 tragedy because Dreamworld was working from the "top down" in making sure its attractions were safe and had proper risk management plans. Village Roadshow - which owns MovieWorld, Wet 'n' Wild and SeaWorld - had employed Mr Randall for years and the safety specialist said Dreamworld was working to get to its level. Even after working on Village Roadshow's rides for years and having "an intimate knowledge" of the attractions at the three parks, Mr Randall told the inquest it still took him more than a day to conduct a full safety audit on all of them. "Hence why I'm not as popular," Mr Randall told the inquest. Mr Randall told the inquest Dreamworld's CEO Craig Davidson and its general engineering manager Chris Deaves were "committed to improving" the theme park's rides and workplace culture - and were working to bring the safety of its attractions up to the "sophistication" of Village Roadshow. "They had put it on their agenda," Mr Randall said. The entry to the Thunder River Rapids ride. Counsel assisting the coroner Ken Fleming QC suggested to Mr Randall that, considering the age of the ride, the process could've started earlier. "The concern remains that this is being done some 30 years after this machine was brought into operation," Mr Fleming said. "The best thing was that they had started a program and had started moving forward," Mr Randall said. "I'm not critical of the fact that the program had started. I'm critical it hadn't started earlier," Mr Fleming responded. 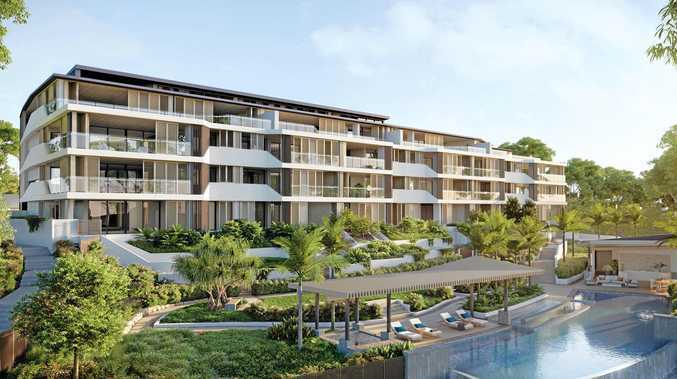 "I would've loved to have seen it go quicker as well but like any business, there are finite resources and when you run a business, you prioritise things," Mr Randall said. Mr Fleming said despite the steps Dreamworld had taken, "in terms of a whole culture of safety, a lot of water had gone under the bridge before the whole process started". "Yes, they could've brought me in many years ago, when I was available to do that type of work," Mr Randall told the inquest. "If only they had," Mr Fleming responded. 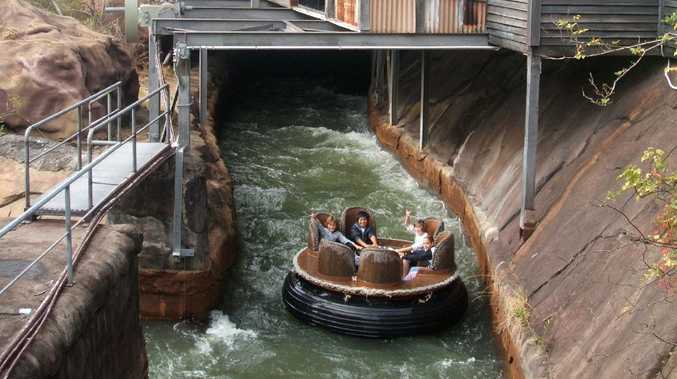 Mr Randall told the inquest earlier today he believed the theme park was "a few months away" from thoroughly assessing the safety of the Thunder River Rapids ride when a raft flipped and killed Kate Goodchild, Luke Dorsett, Cindy Low and Roozi Araghi. Mr Randall said a safety hazard inspection on the Thunder River Rapids ride wasn't deemed a priority because it was a low risk ride. 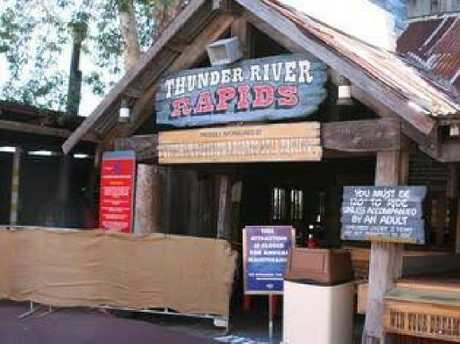 The Dreamworld inquest previously heard around one million visitors would ride the Thunder River Rapids every year. The ride was opened in 1986 leading experts to conclude there had been around 30 million harm-free cycles before the four deaths in 2016. Despite Mr Randall admitting some Dreamworld staff were resistant to change and reluctant to adopt his ideas when he was first hired to do a safety audit in 2014, he said the theme park was in the process of change. "I firmly believe … if we'd had another three months, some of those issues that caused the event (of October 25, 2016) would've been identified and rectified because the commitment was there," he said.